Teaching assistants are appointed by the department. MS students cannot be supported by a teaching assistantship for more than four semesters and PhD students for more that two semesters. Teaching assistantships are not available for summer sessions. Typical duties assigned to teaching assistants include teaching laboratory courses or discussion sections of courses taught in the lecture-discussion format; preparing course materials such as problem sets, quizzes, and solution sets; grading homework and quizzes; and aiding in the development of new courses or laboratory experiments. Teaching assistants are also expected to schedule time for office hours each week for each class or section taught. A half-time assistant should expect to spend about twenty hours each week carrying out the assigned duties. Satisfactory performance of duties is determined by the faculty instructor in charge of the assignment and by the head of the department. Although assistants on academic-year appointments are not entitled to vacations, the department permits teaching assistants to be absent during Fall Break and Spring Break or when classes are not in session between semesters, provided that they have completed their teaching duties. 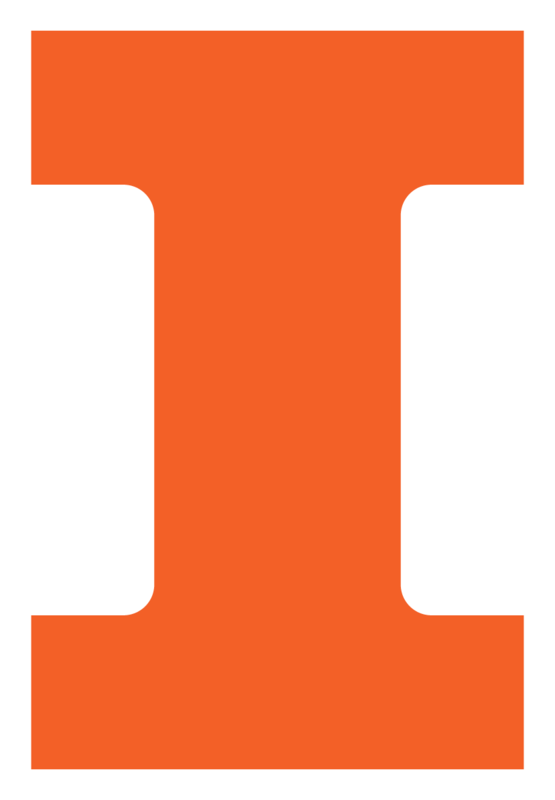 Illinois law requires that all instructors at the University of Illinois be orally proficient in English. Campus has established a minimum acceptable score for approved English proficiency exams that is required of all non-native speakers of English serving in instructional roles. There are no exceptions. Teaching Assistants and Administrative Graduate Assistants are covered under the GEO Collective Bargaining Unit.